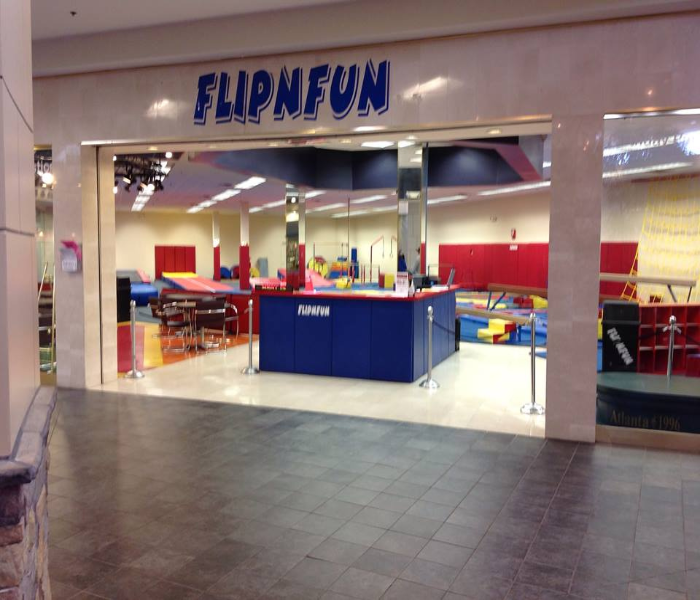 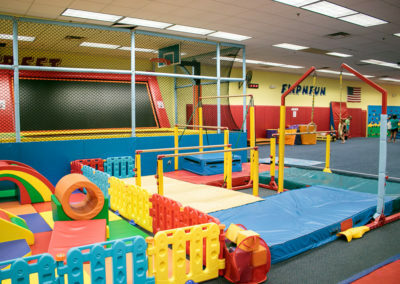 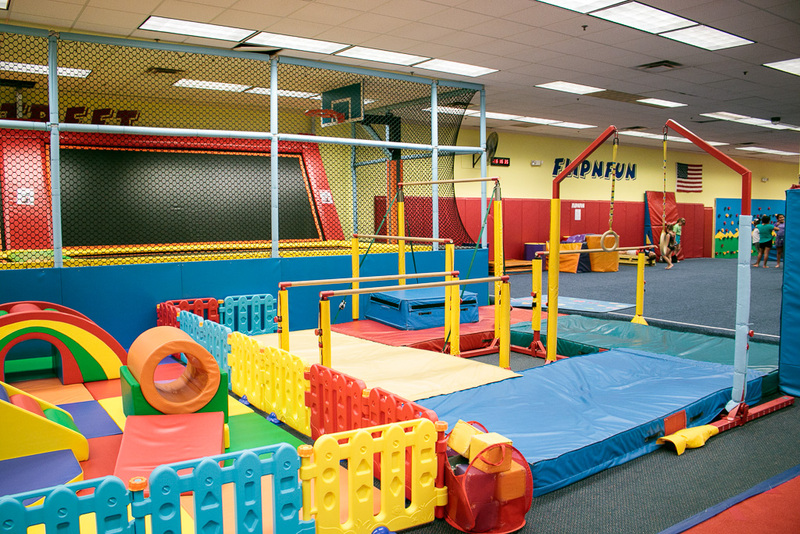 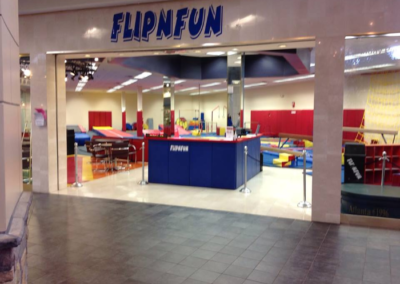 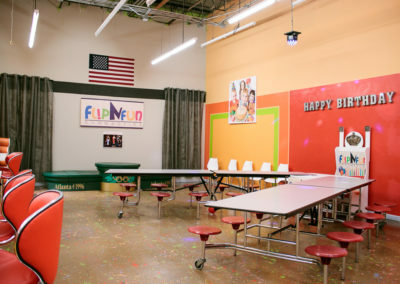 Flipnfun Gymnastics provides instruction in a fun safe and progressive environment. 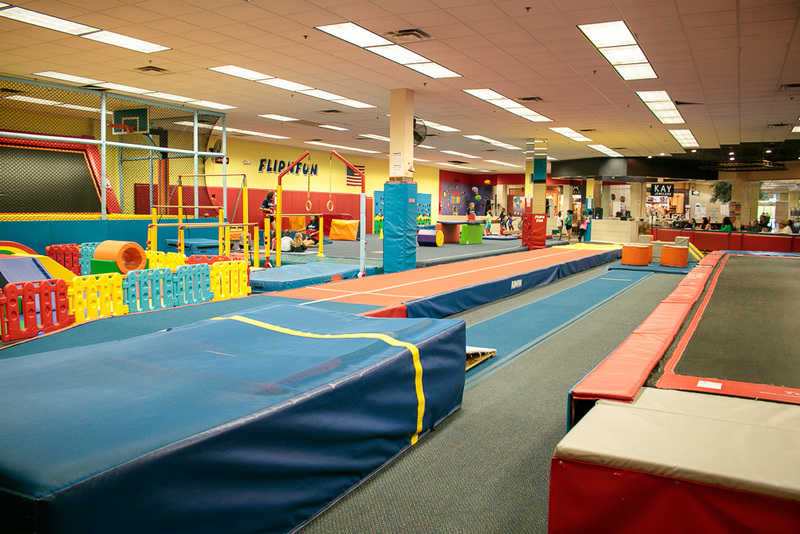 We believe that gymnastics developed speed , builds up strengths, grace, balance and reinforces self-esteem. 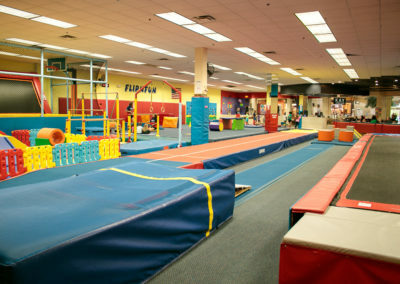 Gymnastics are the basis for all sports! 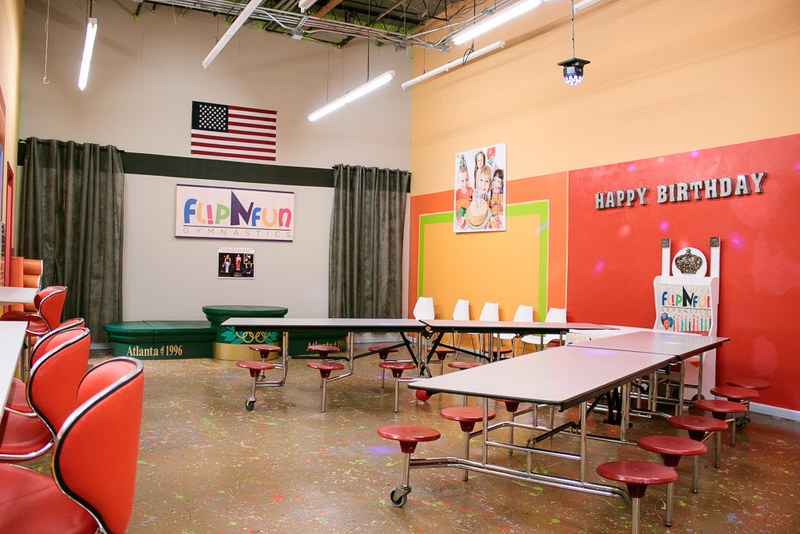 Come celebrate your child’s special day with us, your child and friends will enjoy a never to forget party at Flipnfun Gymnastics. 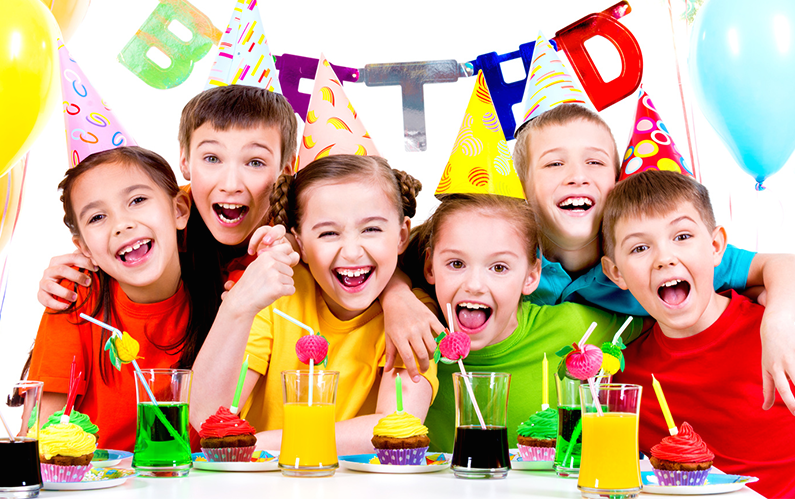 Let the birthday’s fun begin.